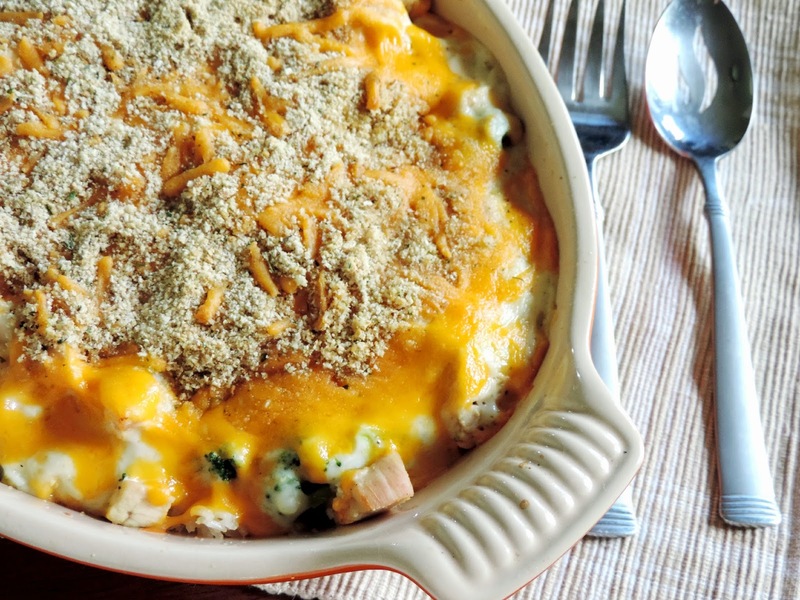 Scouts, etc., nothing beats coming home to a great casserole! You just throw it in the oven and there ya go! or put it together the night before. They are warm, creamy, cheesy, all of those things your soul craves after a hard day. "Cream Of" soup. The issue for me is all of the preservatives, fat, and salt that these condensed soups are made of. Yes, it is convenient to crack open a can and plop it into your baking dish, but is that really the sort of thing you want to be feeding your family? That is why I have come up with this, entirely made from scratch, casserole that is quick, simple, and would you believe a little cheaper than the canned alternatives. things a little flavor boost. cover, and let cook for 10-15 minutes, stirring occasionally. While your rice is cooking, you can get the chicken rolling. Drizzle it with a little oil. Then, season it with a little salt and pepper. Make sure all sides are coated. Now it is time to make the white sauce! In a sauce pan, melt 4 tbsp. of butter. Then add the 4 tbsp. of flour. Whisk together for 2-3 minutes. Now you have a nice roux. Time to add your milk. A little tip here, warm the milk in the microwave first. It helps the sauce from becoming lumpy. Until the sauce becomes nice and thick. Now you will season with a little salt, pepper, and to give that little zip you would get from a canned soup, 2 tsp. of low sodium soy sauce. It's time to take the chicken out of the oven. Give the chicken a couple of minutes to cool, then cube it up. you can even use canned. This is just how I like to do it. I think it gives the casserole another layer of flavor that you just can't get any other way. and spray your baking dish. Sprinkle on a little bread crumb for texture, and you are ready to go. Now, place in the oven and bake for 30 minutes. That is something you can be proud of! 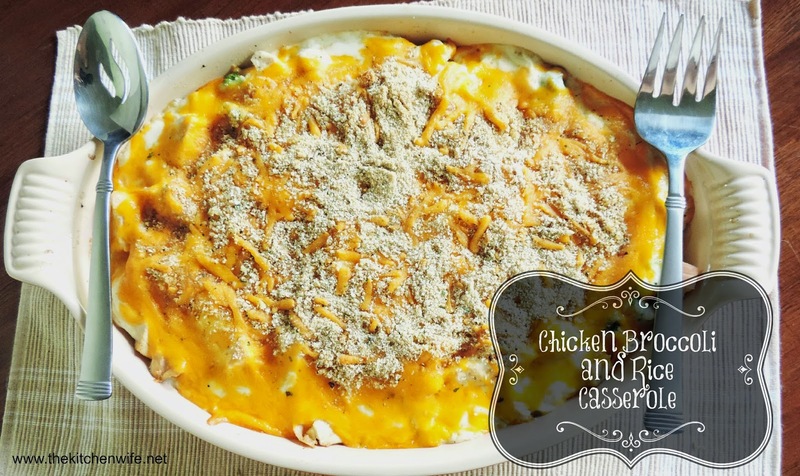 I KNOW the your ENTIRE family is going to love this casserole! So whip it up tonight, bake it off tomorrow, and have the kids do the dishes! Add rice, reduce to a simmer, and cover. Whisk together and let cook for 2-3 minutes. Let simmer, while continuing to whisk for 3-5 minutes until sauce thickens. Add salt, pepper, and soy sauce. Remove chicken from the over, and let cool. Layer rice on the bottom of the dish. Layer the broccoli on top of the rice. Sprinkle on some bread crumbs. ** If you are freezing, this is the point you will stop. *** If cooking from Frozen, give it an extra 15 minutes.